It took me quite sometime to spot and identify myself in my old class photos. 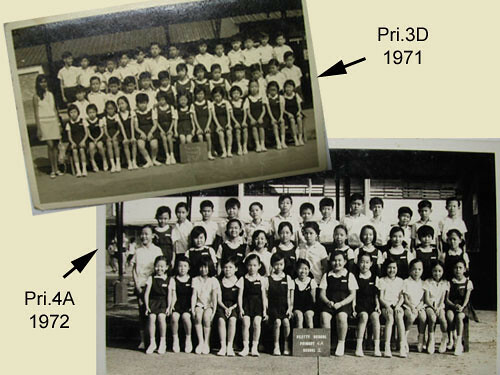 These are my Primary 3 and 4 photos, of course, in black and white at that time – 70s. You will note that class photos in the past are more formal and we just told to smile. Also there was a little blackboard with our Class level written on it to identify us. We had our posting to a different class from primary 3 to primary 4 based on our results in the past and it’s still remained the same now for my son and daughter – interesting! The above is my daughter’s last year (2006) class photo. They have informal and formal version. The above is the informal version and it’s now with printed words stripped on the photo and nicely mounted with autograph section too. 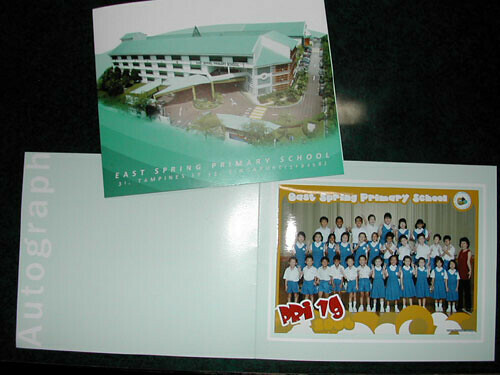 Even my son Primary 6 final year souvenir photos are also very different from mine – of course! 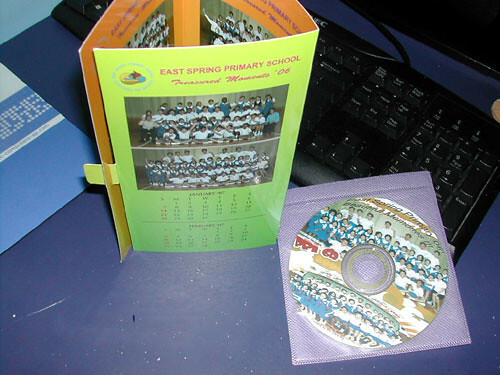 See, they even have it on calendar and vcd! Somebody essentially lend a hand to make seriously posts I’d state. This is the first time I frequented your web page and up to now? I surprised with the analysis you made to make this actual put up amazing. Great process! It’s an awesome piece of writing designed for all the internet viewers; they will get advantage from it I am sure. water where an increased level of hydration is needed. This is exactly why you need to clear your face completely before you apply the essential oil. Take fewer baths or showers; they’ll dry out your skin even more. a fantastic job in this matter!